Family Law deals with family matters and domestic relations including marriage, adoption, child abuse, neglect, juvenile adjudication, paternity testing, and paternity fraud. Family Law also covers divorce, child custody, alimony, visitation, child support, property division, annulments and legal separations. Each personal matter or case is different, so speaking with an attorney will help you decide what route is best for you and your family. During these often emotional and high-stress times, you will want a trusted attorney by your side. Tennessee is an equitable distribution state and marital property is divided in an equitable manner. Equitable does not mean equal, but rather what is fair. Tennessee courts determine who receives custody of minor children while having jurisdiction of the divorce proceedings. Joint custody is a common arrangement between parties, and in most cases the parents will have already agreed who will receive physical custody of the children, when a joint arrangement cannot be made. The State of Tennessee set guidelines for child support with a formula based on income, the number of children and other factors. Normally the noncustodial parent will receive visitation with the child/children. This will vary case to case. Factors such as distance, work and holidays can determine how much visitation you will receive. The court is looking out for the best interest of the child/children when considering who receives child custody. Usually the judge will decide if the ex-spouse should receive alimony or by agreement of the parties. Several factors are considered such as age, gender, time apart, education, health, years married, and why the marriage ended. 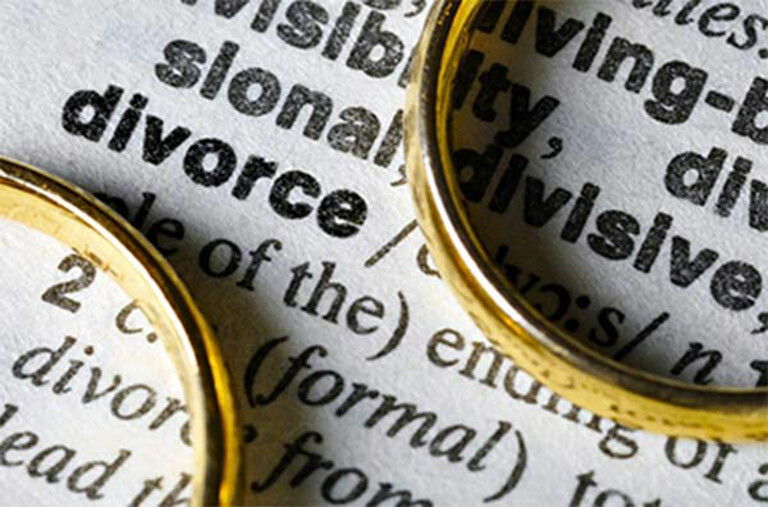 You need a skilled competent attorney representing you through the process of the divorce.